Movies are forever loved. There are about half a million movies produced all over the world and most of them are produced in India’s Bollywood. These Bollywood movies leave a long impression and are released all over the world, for folks to watch them and drool over the Indian culture. 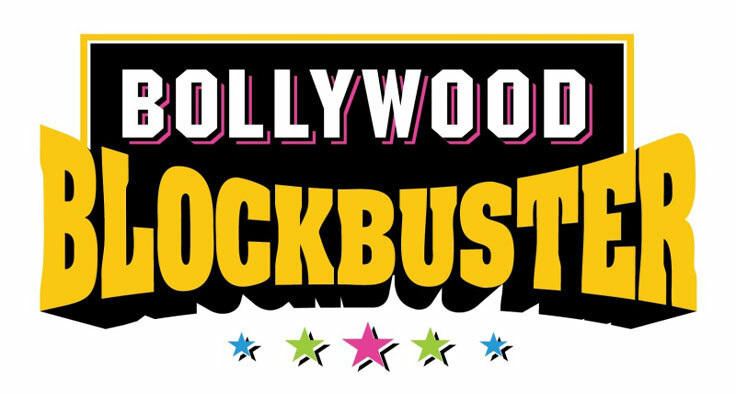 Bollywood is next to Hollywood in making movies and is very successful. The Indian movie stars are also loved, like Aishwarya Rai, Deepika Padukone, Irfan Khan, Varun Dhawan, etc. These Bollywood movies have a lot of fans all over the world and they go to watch the movies. Through this the movies make money. We consider reviews before watching the movies, but fans would watch any movie with their favorite stars in them. This love is widely shown in the statistics of movies, in the charts and its performance. These almost three hour long movies keep viewers glued and provide movies of multiple genres, with the typical Bollywood spice and love. Here are the 10 highest grossing Bollywood movies at the Box Office. Dangal is among the best movies produced and acted by Aamir Khan, where he plays a role of a father who was once a wrestler and wanted his son to bring gold internationally. But he had daughters only, so he trained his daughter to wait for the hold, which she did. Krishh is an Indian superhero series that is starring Hrithik Roshan, Kangana Ranawat, and Priyanka Chopra, involved in a process of protecting their family and the entire world. This movie started Aamir Khan, directed by Rajkumar Hirani. The film focuses on the religious stereotypes of various religions prevailing in India, and how true love wins over any stereotypical religious or racial barriers. This movie was widely appreciated. The movie starring Salman Khan, Kareena Kapoor Khan, Nawauddin Siddiqui and Harshali Malhotra, was a super hit. Focusing on getting a Pakistani girl, who cannot speak back from India, where there are a lot of rivalries between the two countries, causing a lot of issues? Basically highlighting the useless issues the two countries fight for. Starring Anushka Sharma and Salman Khan, this movie is all about wrestling and how the body type stereotypes exist in our country and how not making sacrifices can even lead hard work not pay. Packed with life lessons, the movie did very well. This is a sequel to Ek Tha Tiger, which is a superhero film. This movie focuses on terrorism in the Middle East and its hatred for the United States of America. About how the character of Salman Khan survived and saved the entire estate along with Katrina Kaif. Dhoom 3, starring Aamir Khan and Katrina Kaif, was a big success. It was based on deceiving circus show, run by two identical twins played by Aamir Khan, who wishes to kill the murderer of his father in the movie. The movie was critically very well acclaimed. Padmavati is among the highly controversial movies from Bollywood, starring Ranveer Singh, Shahid Kapoor, and Deepika Padukone, the movie focuses on the way the strength of a vulnerable woman comes in, and how strong she is when her loved one is in trouble. She kills herself to protect herself from the antagonist, Alauddin Khalji, the character of Ranveer Singh. Chennai Express is a comedy film by Rohit Shetty, starring Deepika Padukone, the daughter of a renowned south Indian Don and Shah Rukh Khan, who is based in Mumbai. He boards a wrong train and gets in trouble with Deepika Padukone, and the movie continues to make us laugh, and they get happily married. This is among the most critically acclaimed movie by Aamir Khan, focusing on the lives of Engineering students, the life most of the Indian children live. The movie is so well and shows the strength of friendship and love in the young age and how success isn’t mattered of a concern.